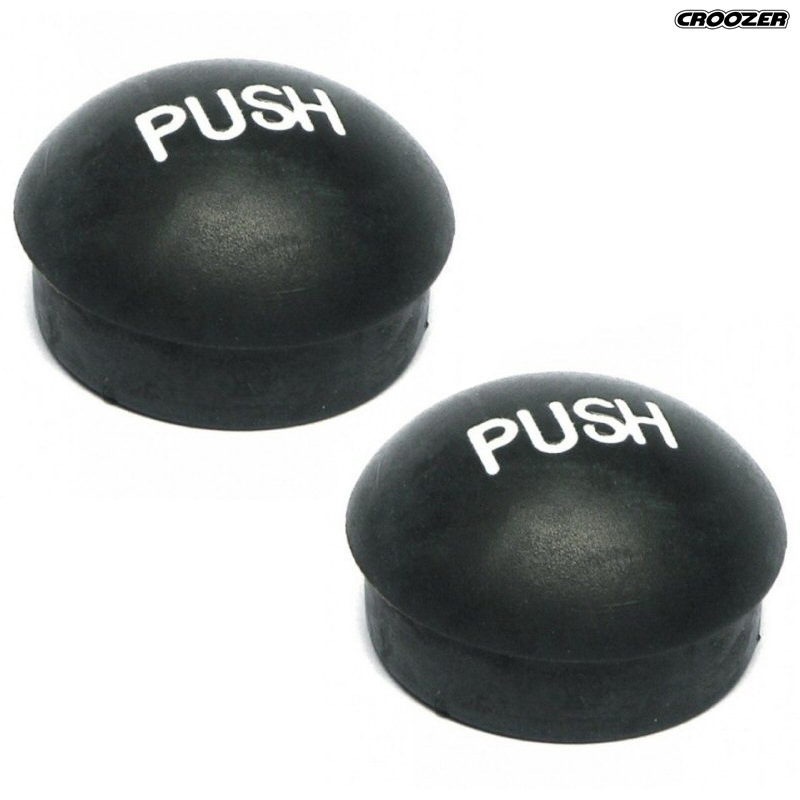 'Push' rubber hubcap for Croozer trailers. Sold per pair. Fitted these to our Croozer PlusTwo (2009). Fit, and work, great.